Anyone can easily apply from anywhere using a smartphone or computer. 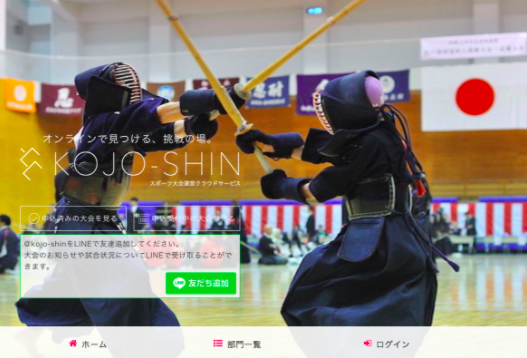 You can immediately check the match results and player information, and also manage events. 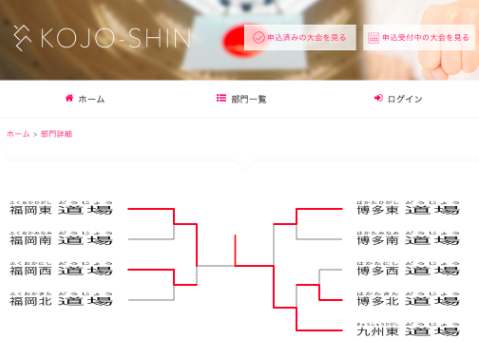 Using artificial intelligence, create a fair and beautiful tournament in a flash. I originally worked for a foreign-owned IT company and I thought that it was wrong for them to make their systems so complex. I thought it was important to make complicated things easier to understand, so that’s why I founded a company to create our system. We package the system that the contractor sends and sell it as a product. 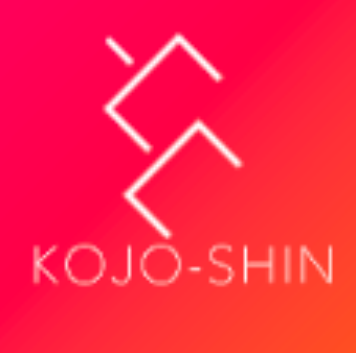 We provide a web service called “KOJO-SHIN” that allows anyone to easily do the preparation necessary to manage sports competitions. 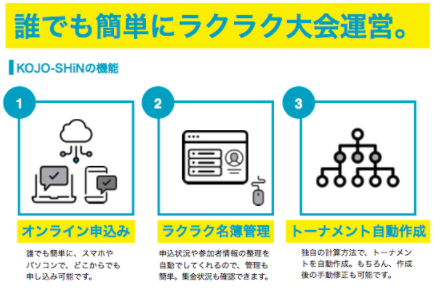 We will make a standardized global platform from Japan that can match the platforms that currently dominate the world like Facebook and Google. We are looking at a blue ocean market. If a market is not profitable at the moment, we carry out our company's management philosophy to "make difficult things all over the world easier" and make it grow into an attractive one. Based on Lanchester's laws, we will gain the No. 1 market share with one target. We are joining this app to connect with relevant investors and business owners as partners to help spread our services around the world.